Amongst the past many years, The Aviation Industry has seen tremendous growth. 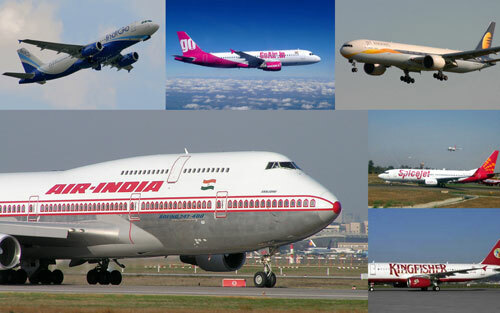 A lot of overseas players have entered the Indian market, rising the position of the country in the Aviation Market. At present, 75% of the aviation market in India is captured by private airlines. India has the 9th largest aviation market in the world. Taking the help of the statistics from the Ministry of Civil Aviation, approximately 29.8 million passengers traveled to/from India in 2008, showing a surge of 30% from 2007. The prediction stated that international passengers will touch 50 million by 2015. More opportunities in the aviation industry in India are likely to make way for about 69 foreign airlines from 49 countries.